Where did they go? 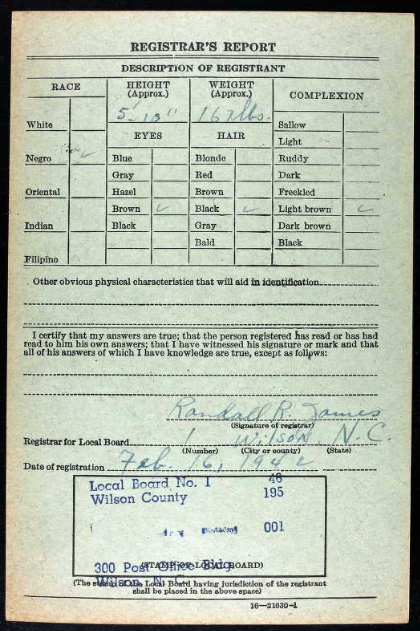 : Arkansas World War II draft registrations, no. 2. In the 1880s and ’90s, thousands of African-Americans left North Carolina for Arkansas, seeking better fortune. 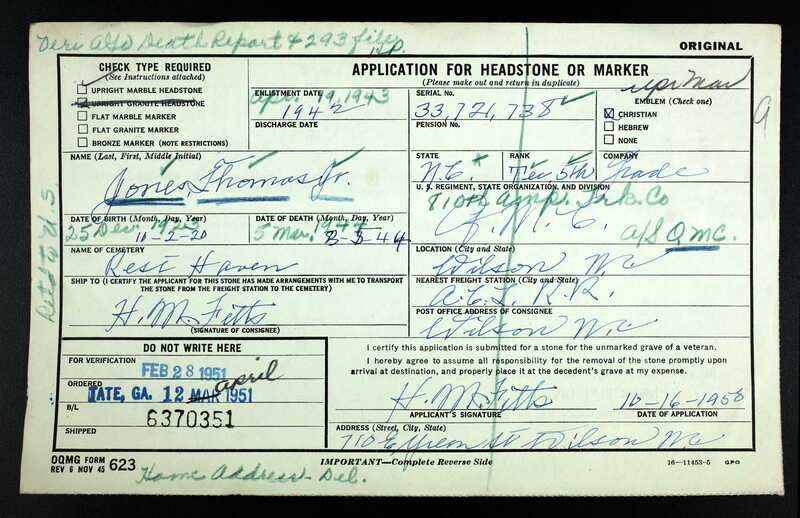 Many settled in the east-central part of the state, including the families of these World War II draft registrants. In the 1930 census of Johnson township, Saint Francis County, Arkansas: cotton and corn farmer Fred Barnes, 39; wife Rosy, 24; and son Edward, 8. In the 1900 census of Pine Bluff, Jefferson County, Arkansas: Smithee Baker, 44, day laborer, and sons George, 22, Sidny, 19, and Bruce Cooper, 9, all born in North Carolina. In the 1920 census of Melton township, Jefferson County, Arkansas: widower Sidney Cooper, 40, farmer. In the 1900 census of Pine Bluff, Jefferson County, Arkansas: at 1013 West 8th Avenue, Henry Daniels, 55; wife Elizabeth, 46; and children William H. 17, Matilda A., 15, Mary J., 13, and Rice B., 4. Only Rice was born in Arkansas. In the 1940 census of Pine Bluff, Jefferson County, Arkansas: steam railway laborer Wm. H. Daniel, 56; wife Willie M., 52, laundress; children Dorotha, 19, Wm. 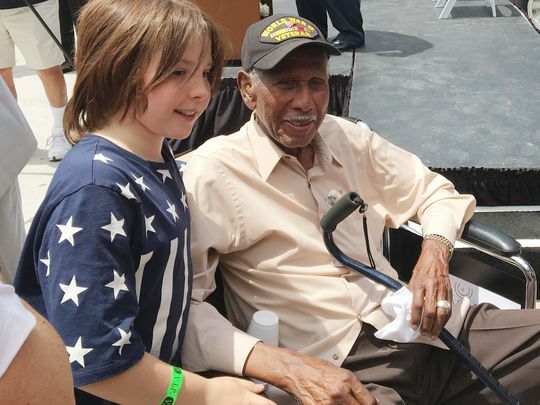 Henry Jr., Zereta, 14, Floyd, 13, Eloise, 11, and Robert 9; and father[-in-law] William Floyd, 83. In the 1900 census of Cold Water township, Cross County, Arkansas: farmer Peter Farmer, 73; wife Mariah, 51; children John Farmer, 28, widow Margaret Bunn, 21, and Isaac, 18, Eley, 17, and Louisa Farmer, 15; and grandchildren Sanders, 6, and Theodrick Bunn, 5. 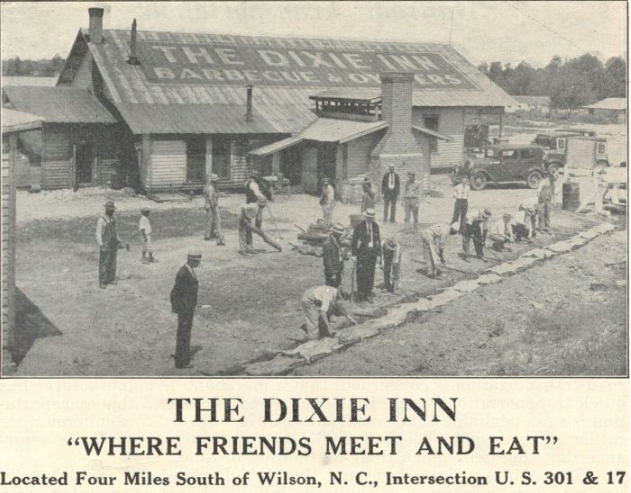 All but the grandchildren were born in North Carolina. In the 1940 census of Wappanocca township, Crittenden County, Arkansas: widower Eli Farmer, 58, farm operator, and widowed sister Maggie Newson, 60, both born in North Carolina. In the 1940 census of Dermott township, Chicot County, Arkansas: Nazzie Horn, 43; North Carolina-born husband Henry, 52; and widowed sister Sallie Garman, 64. In the 1930 census of Pine Bluff, Jefferson County, Arkansas: at 910 East 19th Avenue, Hardy Lassiter, 40, sealer of cars for freight office; wife Ruby, 37; and widowed mother-in-law Ella Epperson, 56, washerwoman. Per Find-A-Grave.com, Hardy Lassiter, born 31 January 1887 and died 26 November 1976, was buried in Little Rock National Cemetery, Little Rock, Arkansas. In the 1900 census of Spring Creek township, Lee County, Arkansas: farmer Kention Lewis, 50; daughter Cora, 23; and sons John, 22, Bill, 17, and Arthur, 15. The sons were born in Arkansas. In the 1900 census of Searcy township, Cross County, Arkansas: farmer Ephram Lucas, 44; wife Annie, 34; and children Luther, 11, Annie, 5, Rezella, 4, and Etta, 1. Luther and his parents were born in North Carolina, Annie in Mississippi, and the youngest children in Arkansas. 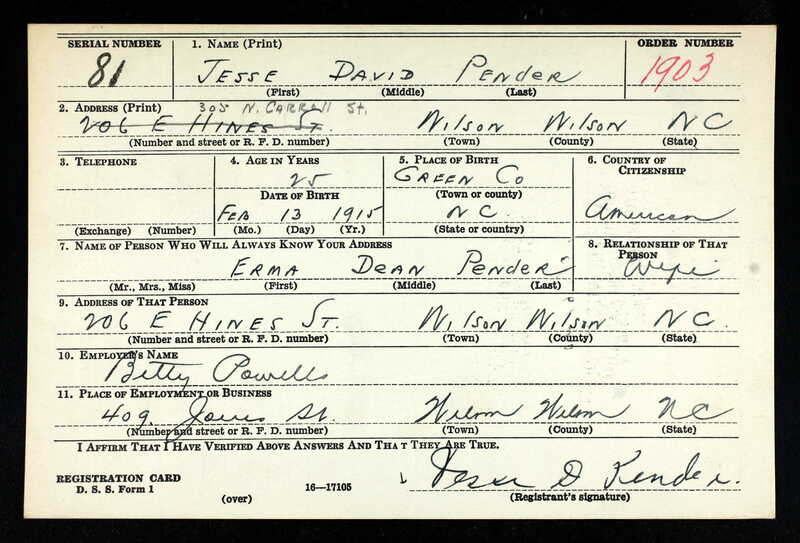 In the 1940 census of Pennington, Bradley County, Arkansas: North Carolina-born Charlie McDowell, 46, contract lumber stacker at saw mill; wife Minny, 37; and children Herbert, 21, Floyd C., 18, James L., 16, Edward, 13, and Don A[illegible], 1. 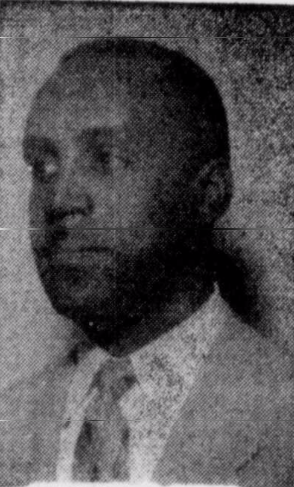 Pittsburgh Courier, 23 December 1944. In the 1930 census of Wilson, Wilson County: at 909 Mercer, owned and valued at $1500, farmer John Tillery, 51; wife Conielia, 45; and children Jessie, 20, cook; Ashley L., 18, helper on truck farm; Raymond, 16, helper on truck farm; Adelia, 14; Johny L., 11; Elnora, 7; and Clyde, 5. In the 1940 census of Wilson, Wilson County: at 911 South Mercer, John H. Tillery, 66, “hires out & plows” in agriculture; wife Cornelia, 56, stemmer at redrying plant; children Nelora, 17, and Clyde, 15, “cleans up yards;” and daughter Jessie Williams, 30, “cooks & cleans,” and her children Alice Raschelle, 4, and Barbara Anna Williams, 2. 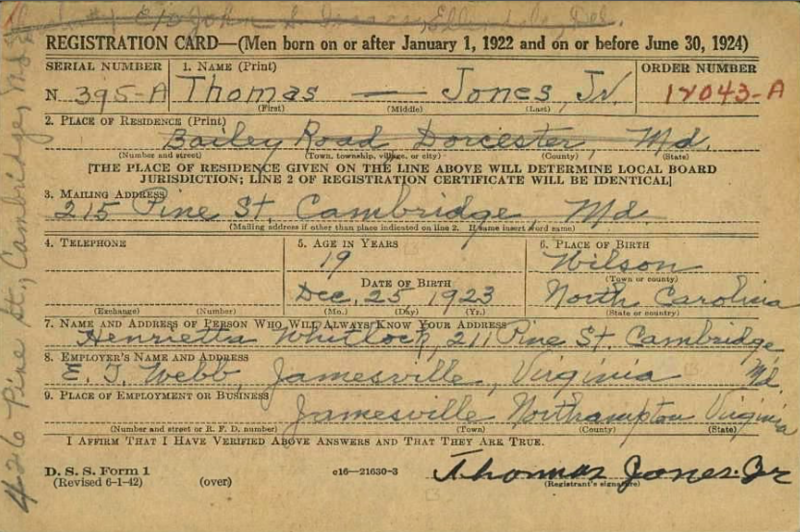 Clyde Tillery registered for the World War II draft in 1940 in Wilson County. 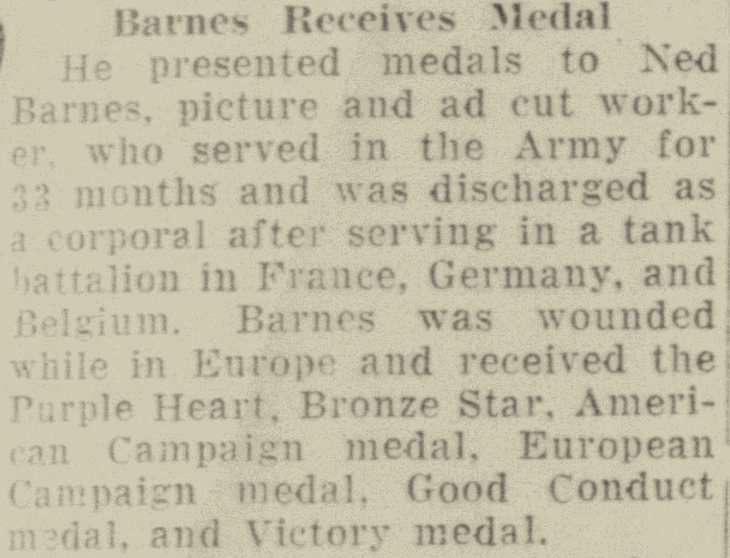 Wilson Daily Times, 30 April 1943.